Oh I love your card! It is just lovely! Congrats to Linda! Stop by my blog, I am the Guest Designer on 3 Girl Jam today and I am giving away a prize! Linda your card is just perfect!! I love the ornament with the snowflake!!! 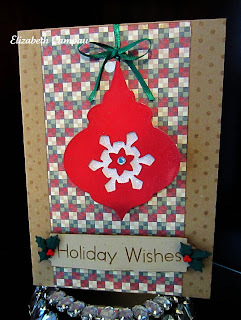 Wonderful card, love the paper you used on this!!! Glad to see you stop by my blog recently, I missed you! What a truely nice card. 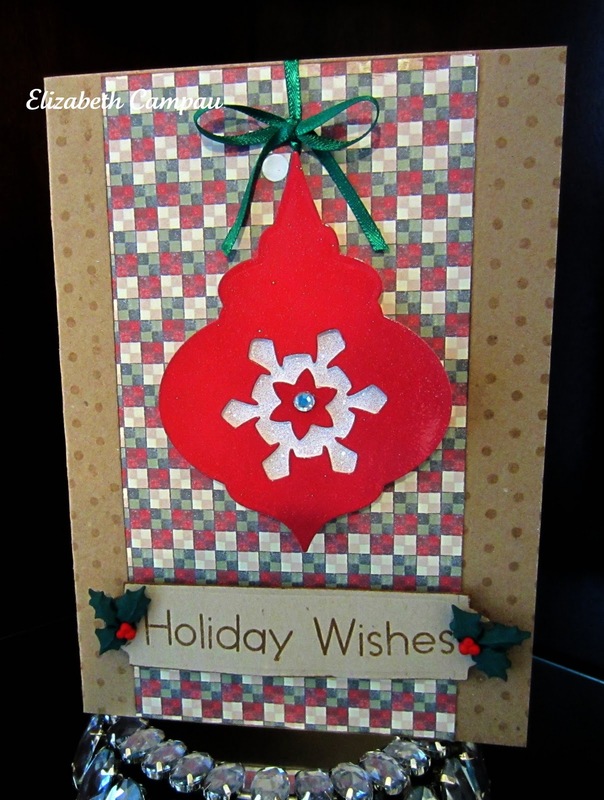 The quilt paper in the back really make the card. I am certain the recipient is going to LOVE this.